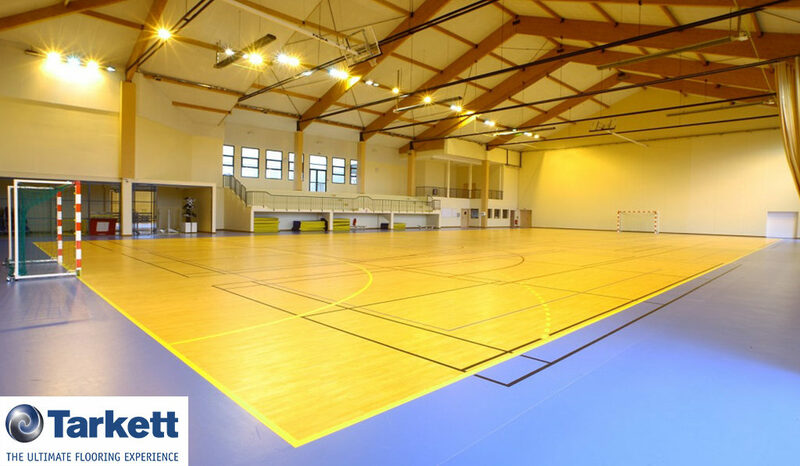 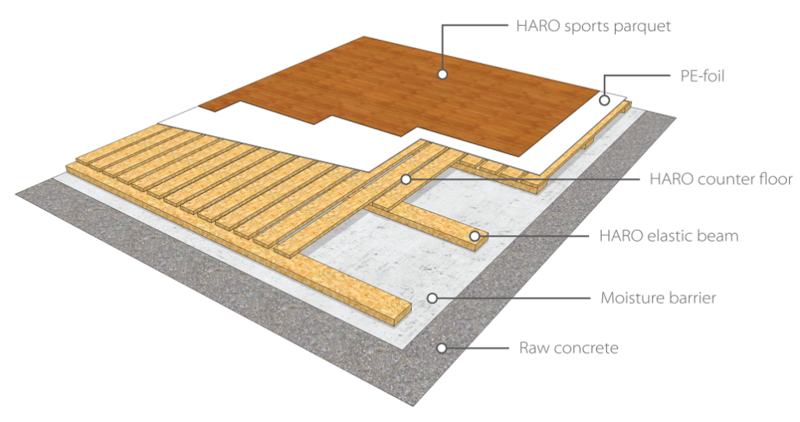 First Floor provides high-quality wooden sports floors from Haro Sports, suitable for competitions held on an international level. 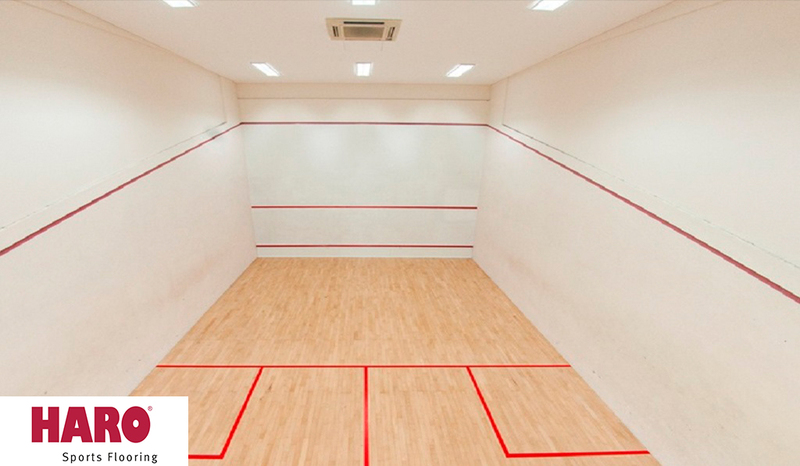 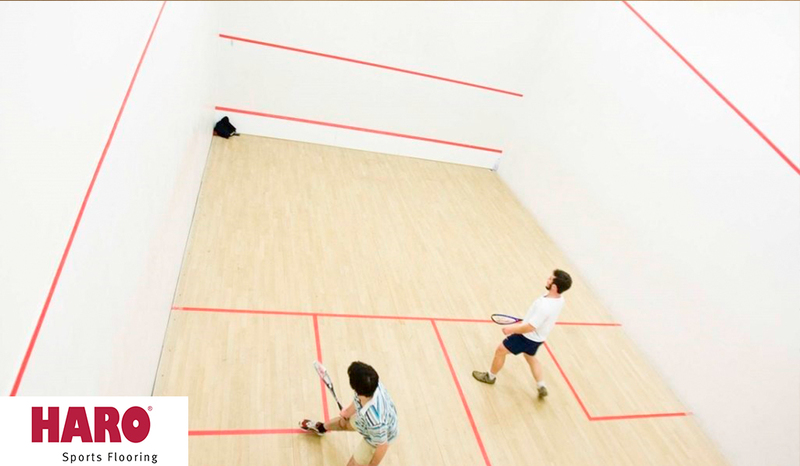 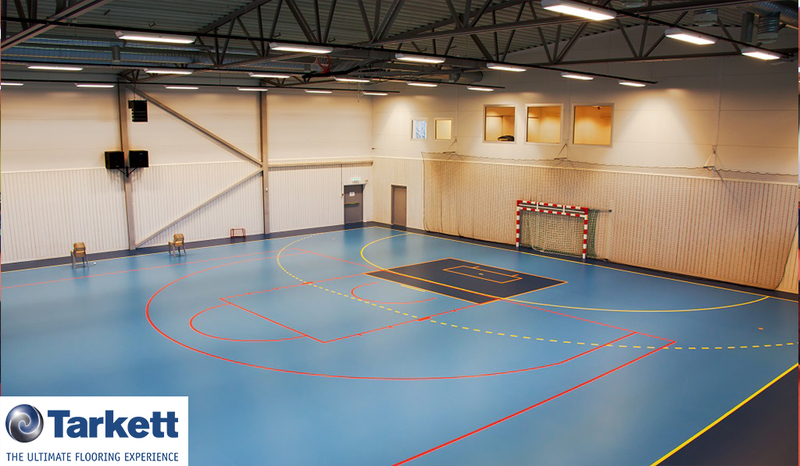 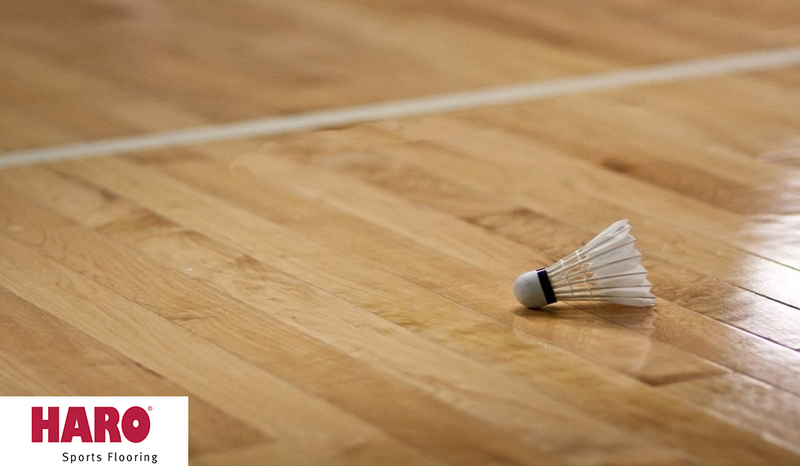 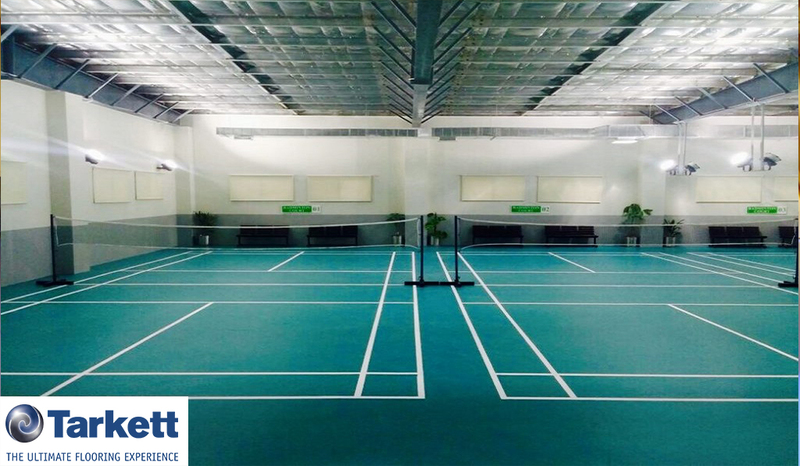 These floors are approved by International Sports Federations, such as WSF, WBF, etc. 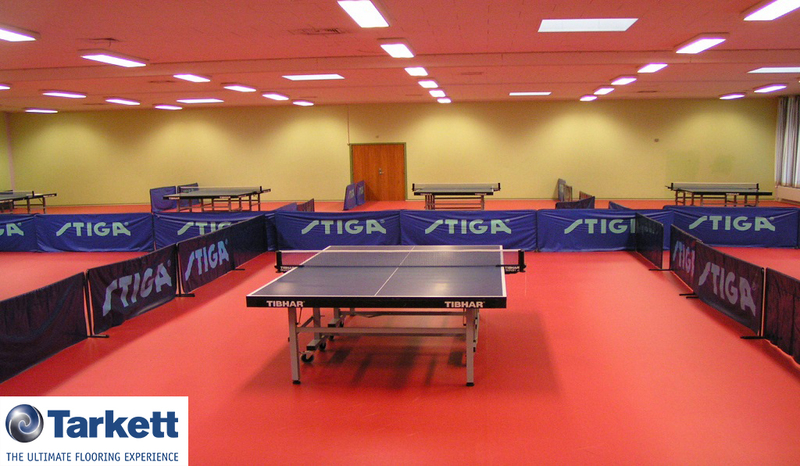 “Omnisports is becoming one of the most popular gym floors in the world. 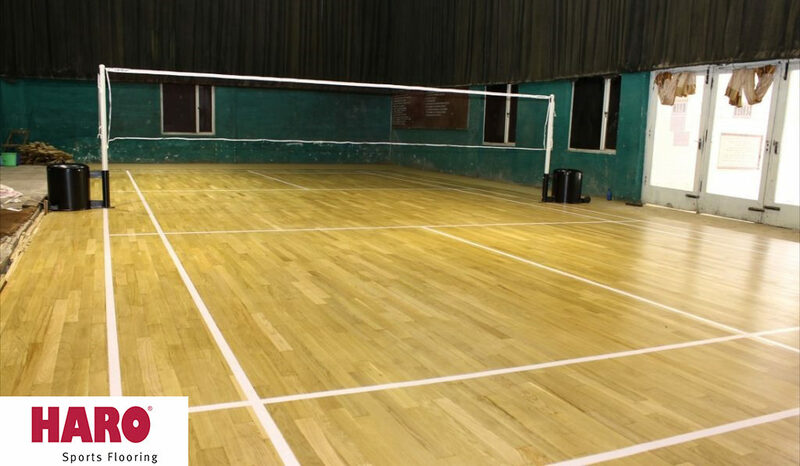 Its characteristics make it ideal for basketball, volleyball, Badminton, Table Tennis, Weight Training, martial arts, yoga, and many other applications. Omnisports is the perfect gym floor for schools, universities, and community centers, where these sports or events might occur on any given day.